Starting a new business isn’t an easy task. You have to keep a check on the loss and risks which could come as a hurdle in your business. Guidelines, plans, motive everything is needed to be checked and taken care of while thinking of beginning with something new. 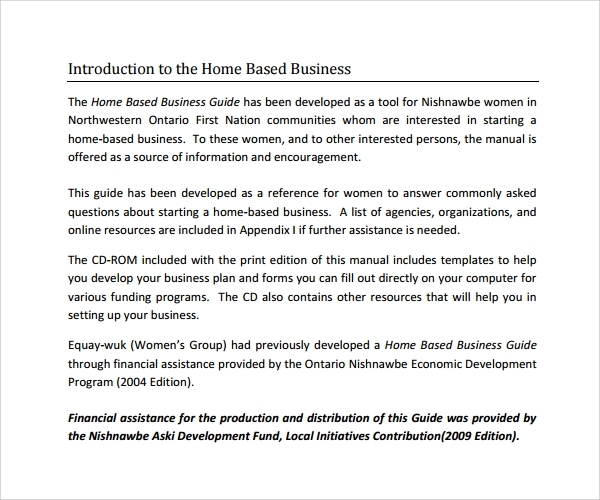 Business manuals, Process Manual Template help you to do the same. They are helpful in guiding you throughout your journey of kick starting the new business and also give you details as to how to perform well in your desired business. Most of the time it happens that you create a whole lot of things in your mind but fail to do so when needed. In that case, you need to prepare a proper chart of the functions and processes of your business. You need everything to be done quickly, and for that small business, manual templates are quite useful. Business operations templates are used to check and decide the operations to be performed in the business. 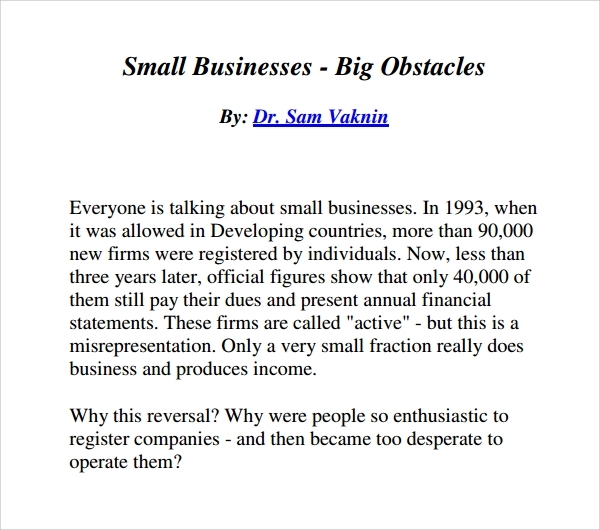 No business can flourish without its operation being implemented. A proper graph of the operations discussing its values and motives should be made for the better and proper functioning of the system. Processing is a must in business. You must know the process of functioning of the system. The process helps you to know step by step progress of your work. 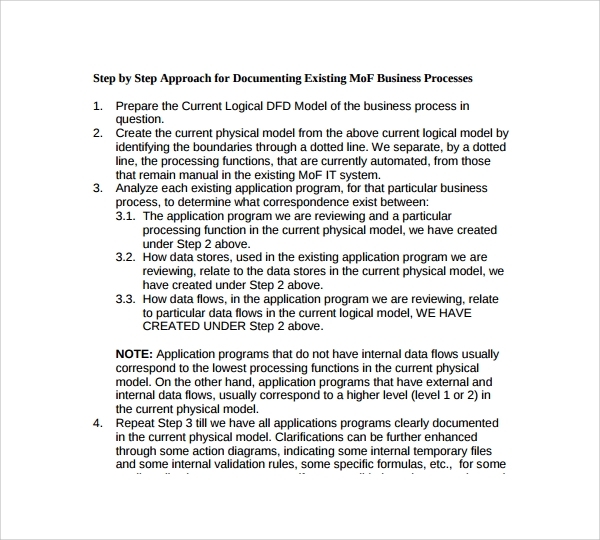 Business process manual templates help you to know the process which will be used to operate your business. You need charts, flow charts, graphs, and a few tables to construct a well- organized process guide for your business. 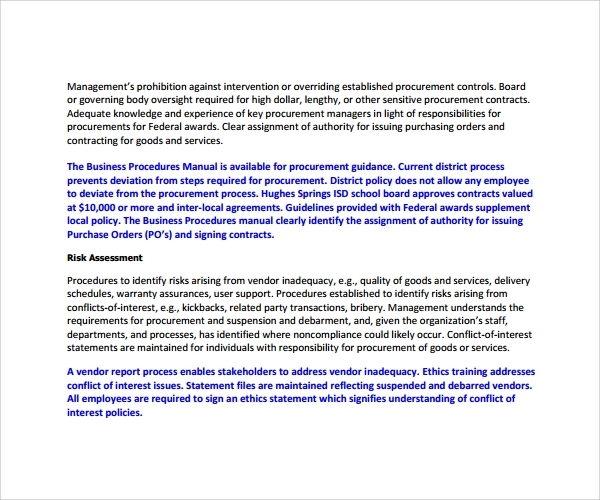 Business procedure manual templates are used to explain the procedures which will be implemented throughout your business. You can easily plan your procedures according to your wish and can order your employees too. The main purpose that this template serves is to maintain and keep a track of your procedures for the better running of your business. 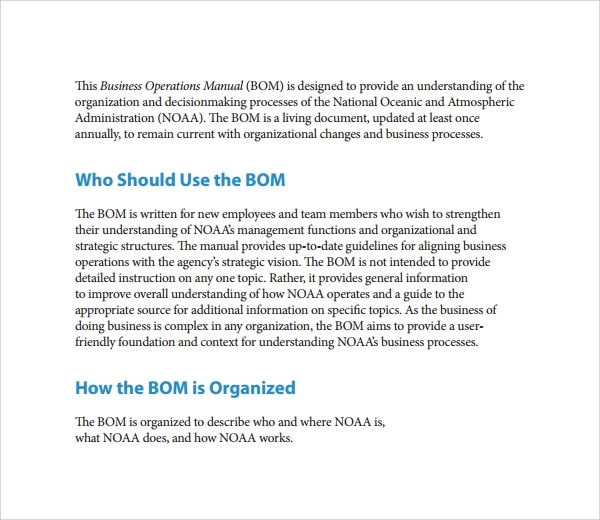 Small business operations manual templates are useful in guiding you through the quick operations to be performed in the system. They are reliable, quite useful and through them, you can have easy access to your work and your business. Why do I need Business Manual Templates? For the better understanding of the business and the procedures and processes to be followed, the need for business manual templates, HR Manual Template is a must. It gives you a detailed analysis of your functions in the system and guides you towards having a better organization of your business through charts and graphs representing the needful for your system. The necessity for this template is in abundance and many have gained access to this template through which they’re having an easy and successful running of their businesses. 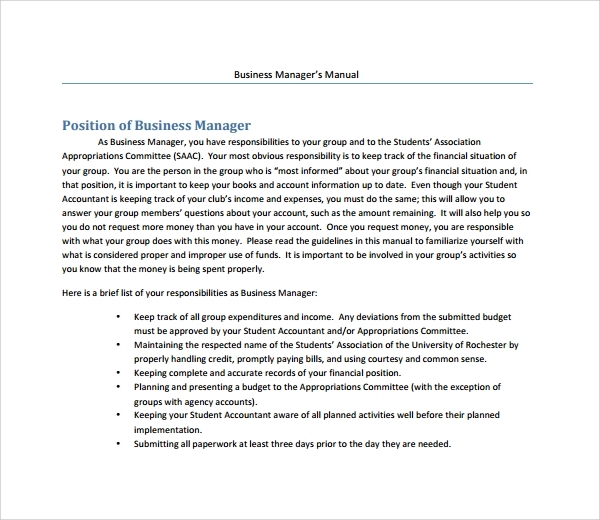 How to Create/Make Business Manual Templates? Don’t worry! You don’t need to create a template by drawing lines or anything. We’ve everything already done for you. We value your time and hence we have prepared templates for you so that all you have to do is only to choose your desired Accounting Manual Template from the numerous options available with us. Download it in the available format later and experience easiness with these templates. We can also make changes as per your request if you want. We have all sorts of templates available in formats PDF and DOC and you can have access to them at affordable rates as they’re easily available. They’re rich in both quality and quantity and you won’t regret your decision of selecting templates from us. Just grab your choice and we will make it yours in no time. Also available is the option to customize your templates. You can print it according to the preferred resolution you want.